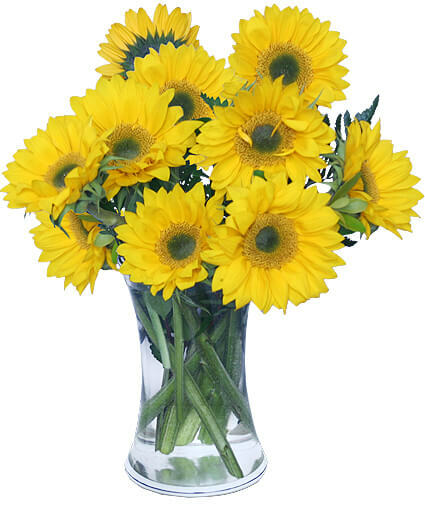 Show your appreciation with these cheery fresh flowers from RUTH CHASE FLOWERS. Bring a smile, as well as brighten the room with this bouquet of hot pink carnations displayed in a terra cotta rose pot. 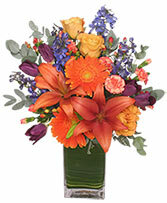 Honor DAD by sending a stylish expression of your love and appreciation. 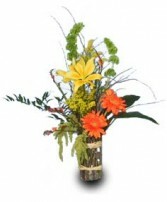 Here's a great floral gift that will brighten his desk at home or the office!